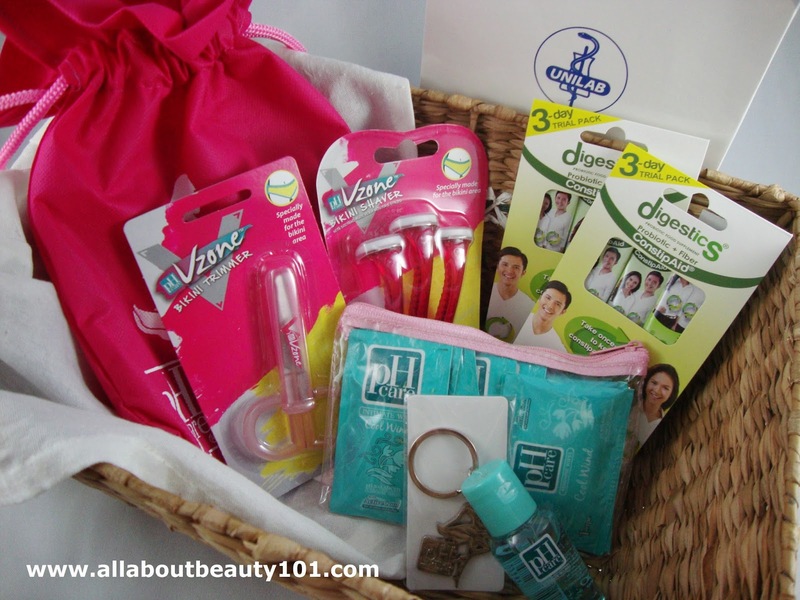 I am lucky enough to be chosen by Unilab and PH Care to review their new taking care of your V-Zone launching of products. A product made specially for the bikini area. At first, I just know that I will be reviewing the new Bikini Trimmer or shaver but to my surprise, I got the two of the new products including a lot of more items! What is inside the loot bag delivered straight to my home? Is not all the items inside the package amazing? I am so excited to try all of it. All the travel size items like sachets and wipes fitted the transparent pouch making it ready for travel already. Now, I want to go out of town just to use all of it at once. I already used PH Care Cool Wind before but did not manage to write a review about it. Now, I cannot wait to post a full product review on the new PH Bikini Trimmer and Shaver. Will try to post it this weekend so hang on ladies!